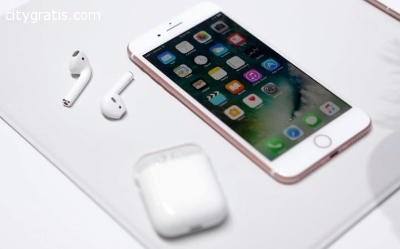 Buy Apple iPhone 7 - 32gb, 128gb and 256gb (300 USD, 350 USD, 370 USD). Buy Apple iPhone 7 Plus - 32gb, 128gb and 256gb (410 USD, 450 USD, 500 USD). Apple iPhone 6 (200 USD ), iPhone 6 Plus (230 USD ), iPhone 6S (250 USD ), and iPhone 6S Plus (270 USD ). Buy Samsung Galaxy S7 Edge (300 USD), Samsung Galaxy S7 Active (350 USD).